High-quality, properly-maintained windows can last for 20 years or more, depending on the material. However, even the very best residential windows cannot always withstand the gale-force winds and blunt force trauma that comes with a wind storm. As such, when forecasters warn of an upcoming storm, many homeowners scramble to protect windows any way they can. If you live in an area prone to hurricanes, tornadoes, or any kind of strong wind, window damage prevention is always a good idea. To avoid installing windows after every low-pressure system moves through, use the following four window-protection tips. Plywood boards make cheap, easy-to-find exterior window protection. The Federal Alliance for Safe Homes recommends choosing a plywood board that is at least ⅝ of an inch thick to prevent high winds or flying objects from shattering window glass. Cut the plywood to be a few inches larger than your window, and drill or nail the plywood to your home’s siding. If you have a brick or stucco exterior, cut the plywood to fit within the window frame, and affix the board to the frame material instead. Some individuals believe that creating an X with duct tape on window glass will support windows against strong winds or flying debris. However, duct tape will do little but create sticky stains on your glass, and tape could possibly break the glass when you attempt to remove it. 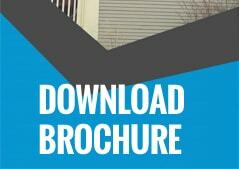 Skip the duct tape, and look for sturdier and safer storm protection. Hurricane film is a clear adhesive sheet that prevents broken window glass from entering a home. 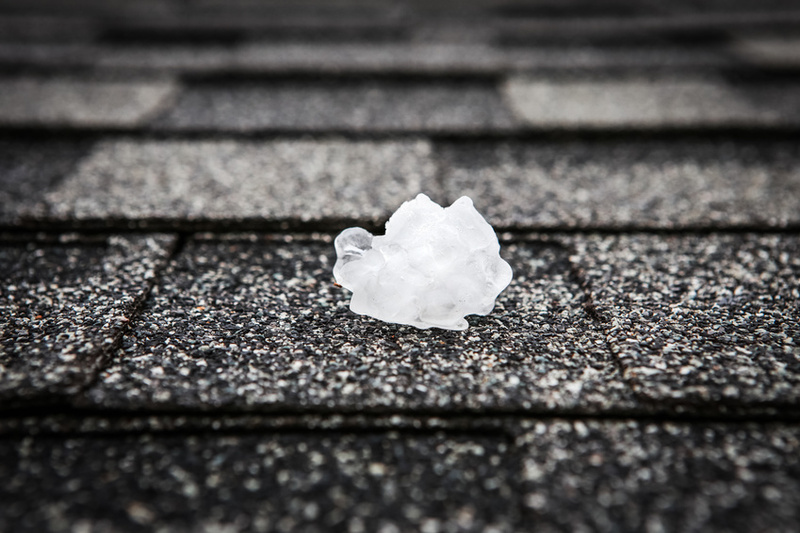 Though this method may not keep windows from suffering storm damage, it can help keep you and your family safe from flying glass. For a stronger long-term solution, consider installing metal or plastic storm shutters that can be closed over window glass whenever a storm approaches. High-impact glass is another long-term storm protection option for homeowners. This type of window features layered panes of glass and plastic designed to withstand bad weather. Installing windows with high-impact glass might even lower your insurance premium. Help your windows last longer by protecting them from storm damage. While both short-term and long-term solutions can prevent storm damage to your window glass, hiring a window company to install windows with high-impact glass might be the best way to save money in the long run. 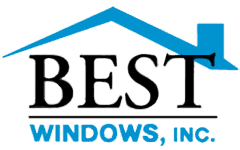 For more information about window repair and installation, contact Best Window Inc. today! Copyright © 2003-2016 Best Windows, Inc.